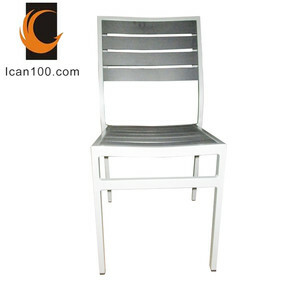 Welhome is specialized in manufacturing such bentwood dining chair in different shapes at competitve prices. Varieties in seat shape, chromed legs. For more info about such products, please feel free to contact us! We have our project department, a whole team can service you of project. l We know every part of the office chair and control all the cost to offer a competitive price. 4. Warranty : 1 years quality guarantee for any parts of the chair under normal usage. 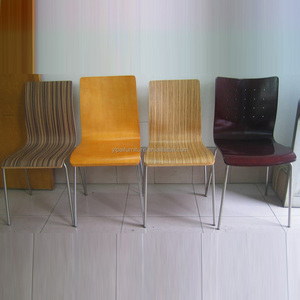 Bend Wood Dining Chairs Description : Normally used for modern fast food, cafe, bar and restaurant. 1. Material: Bend wood/ s tainless steel frame. Item N ame Bend Wood Dining Chairs Item N o. Or we can visit you in Shanghai at your convenience . Other ways can also be done after discussion and agreement. If it is difficult for you ,you can check it once you received the cargo. 3) OEM and ODM orders are warmly 4) We can develop the new product as per your specification and design for your exclusive sale. 2. Make sure the products such as Size,Model No,Material,quantity first time, you will get the good price 3.Estimated delivery may be affected by holidays. In-process inspections are performed at every stage, with checks also conducted to ensure the quality standards of all items before delivery. 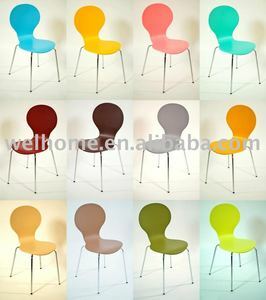 Alibaba.com offers 353 bend plywood chair products. About 9% of these are dining chairs, 7% are plywoods, and 1% are restaurant chairs. 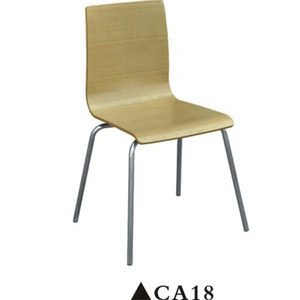 A wide variety of bend plywood chair options are available to you, such as dining chair, restaurant chair. 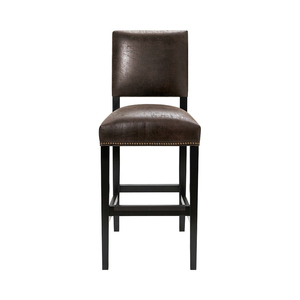 You can also choose from wooden, rattan / wicker, and synthetic leather. As well as from no, yes. 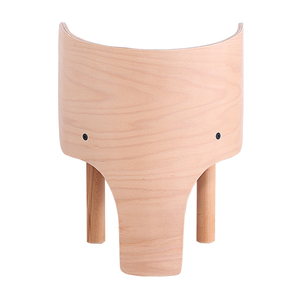 And whether bend plywood chair is modern, or antique. 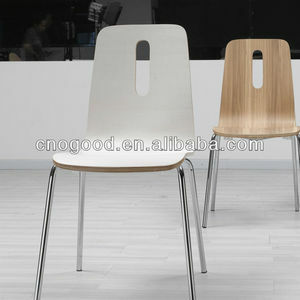 There are 353 bend plywood chair suppliers, mainly located in Asia. 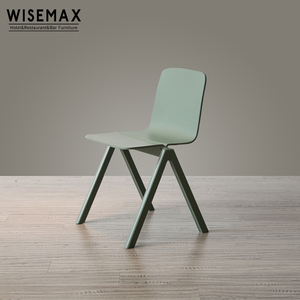 The top supplying country is China (Mainland), which supply 100% of bend plywood chair respectively. 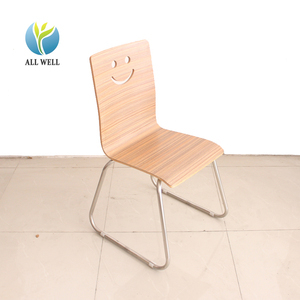 Bend plywood chair products are most popular in Mid East, Domestic Market, and Eastern Asia. You can ensure product safety by selecting from certified suppliers, including 47 with ISO9001, 8 with FSC, and 8 with Other certification.